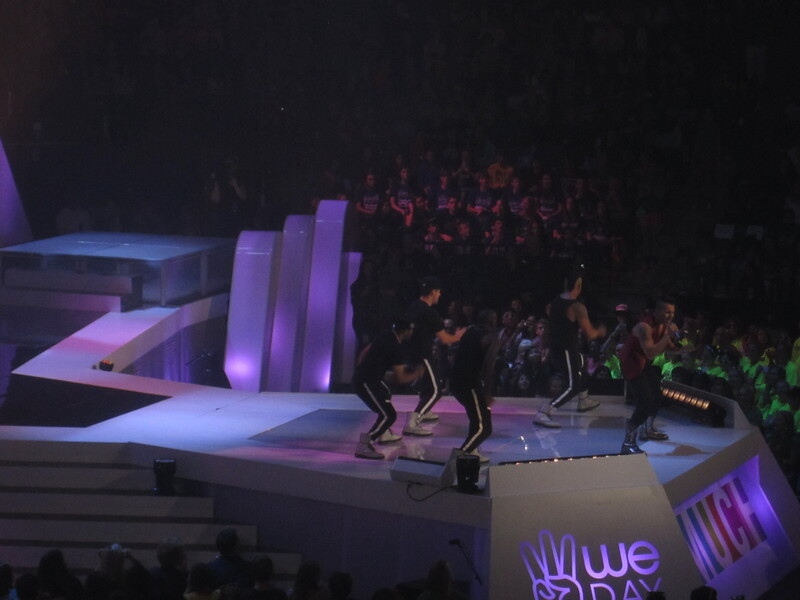 We Day celebrates the power of young people to create change by bringing together the greatest social justice leaders and entertainers of our time. 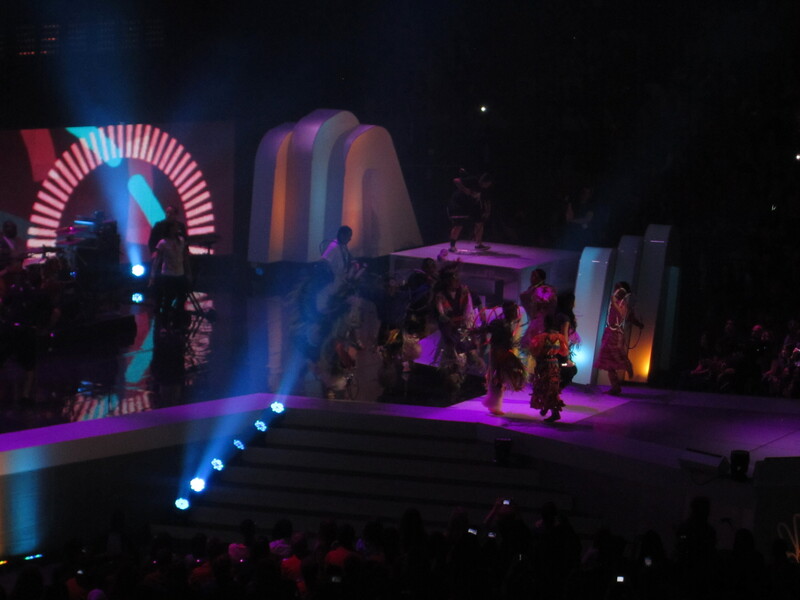 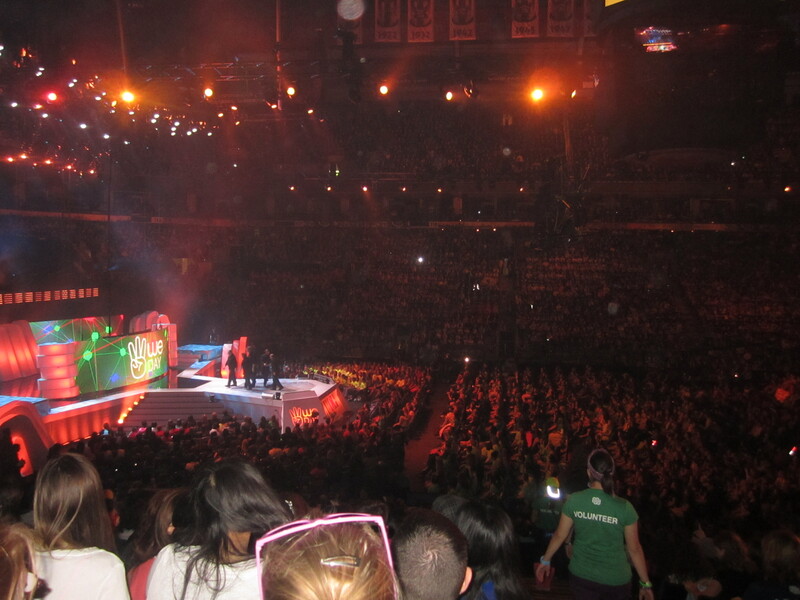 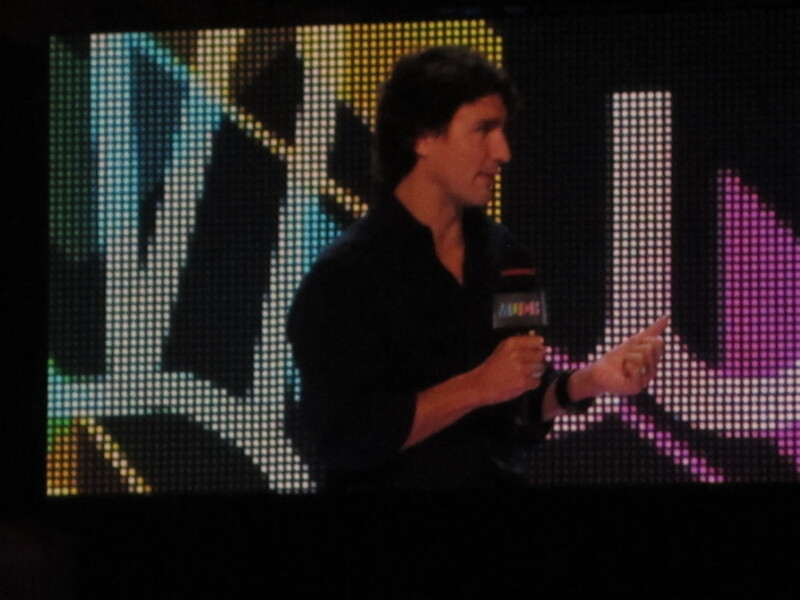 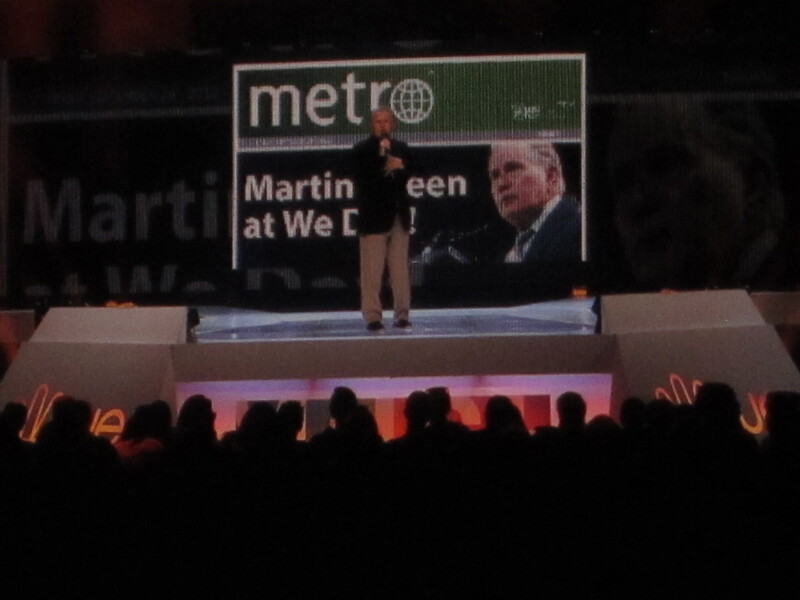 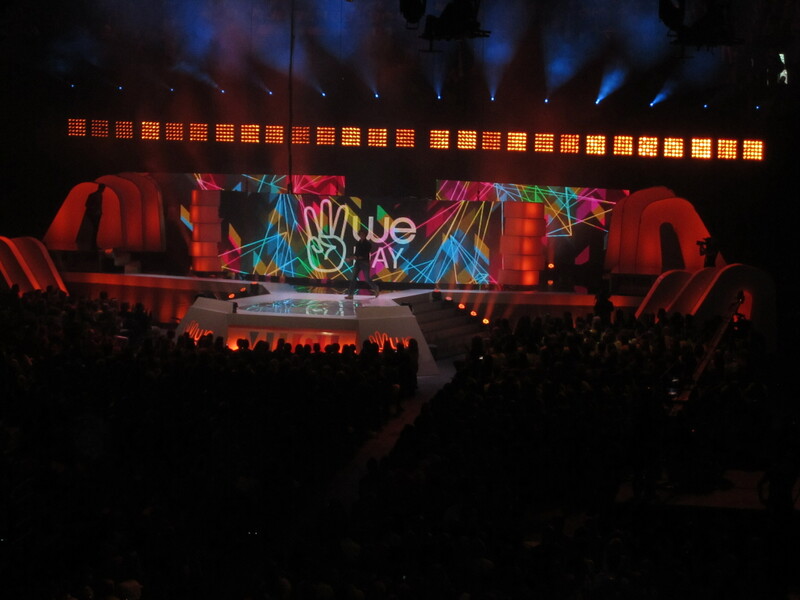 Through We Day, youth discover that its cool to care and commit to make a local and global change. 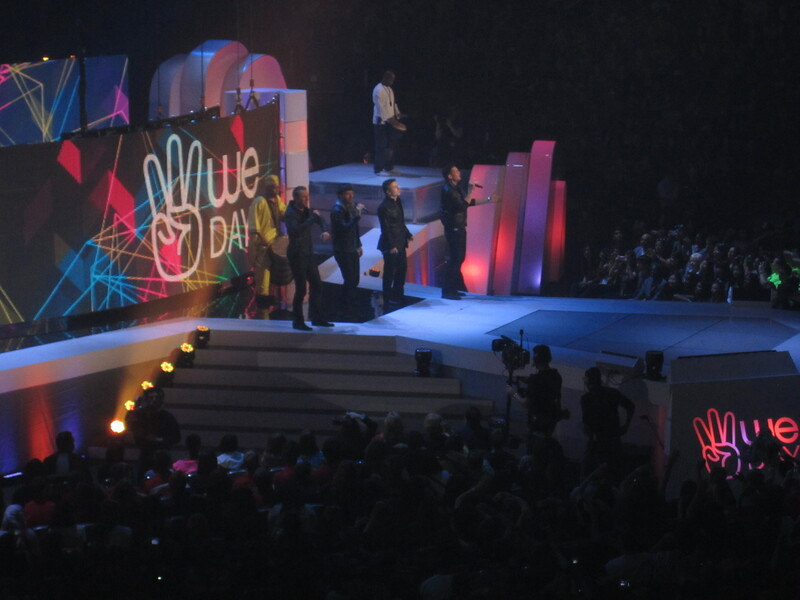 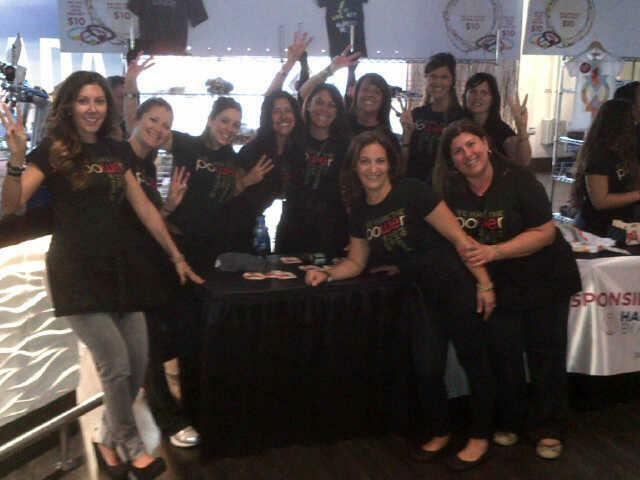 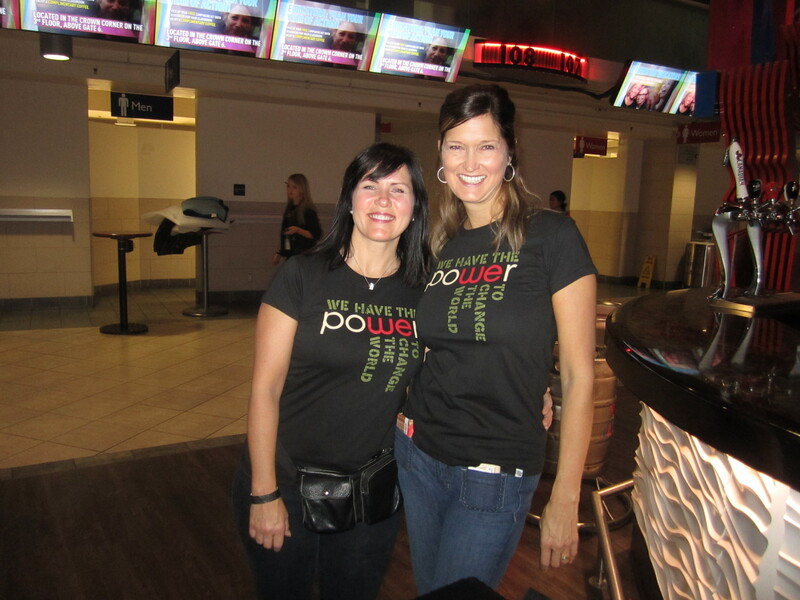 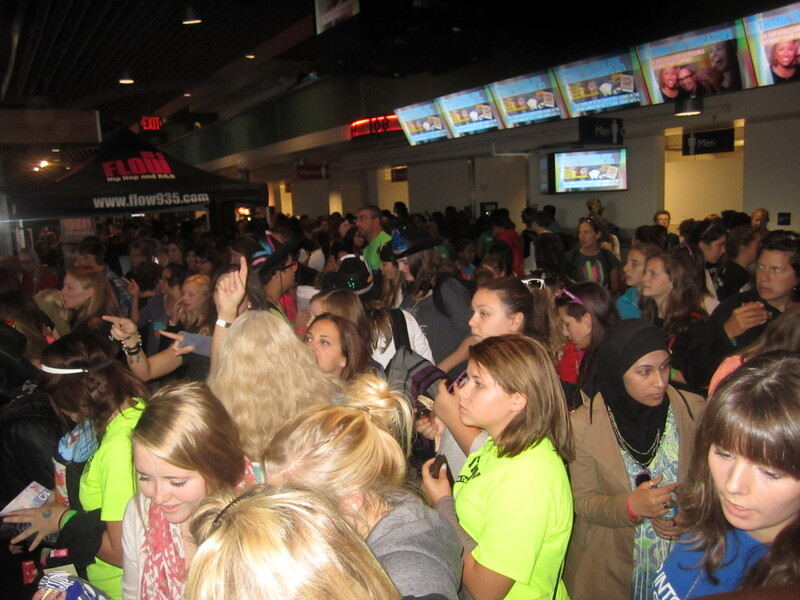 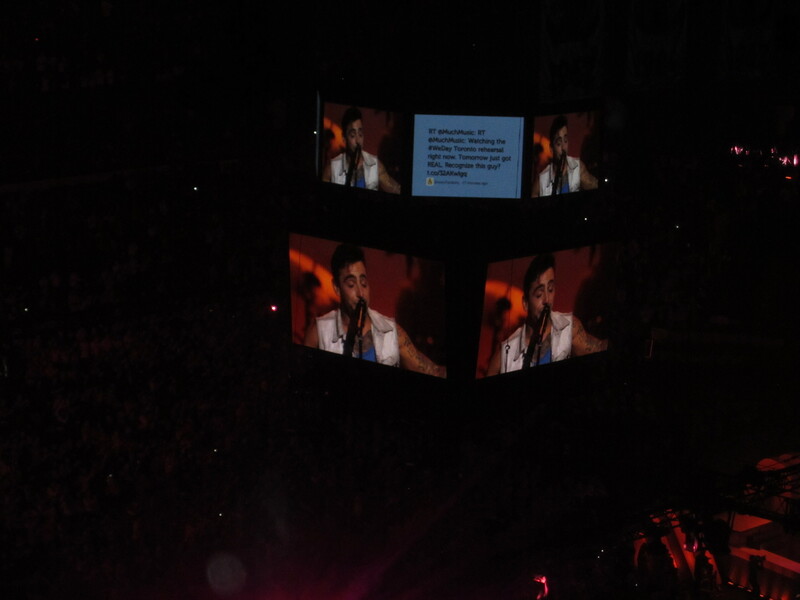 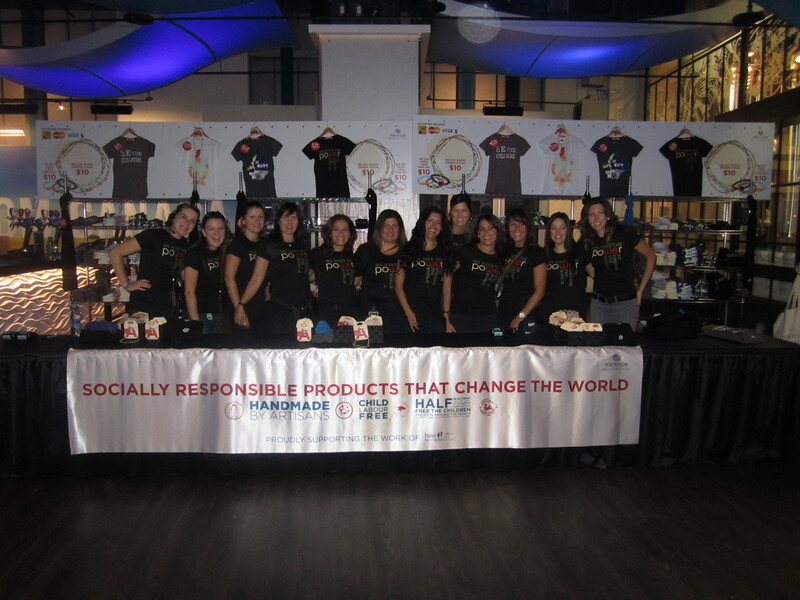 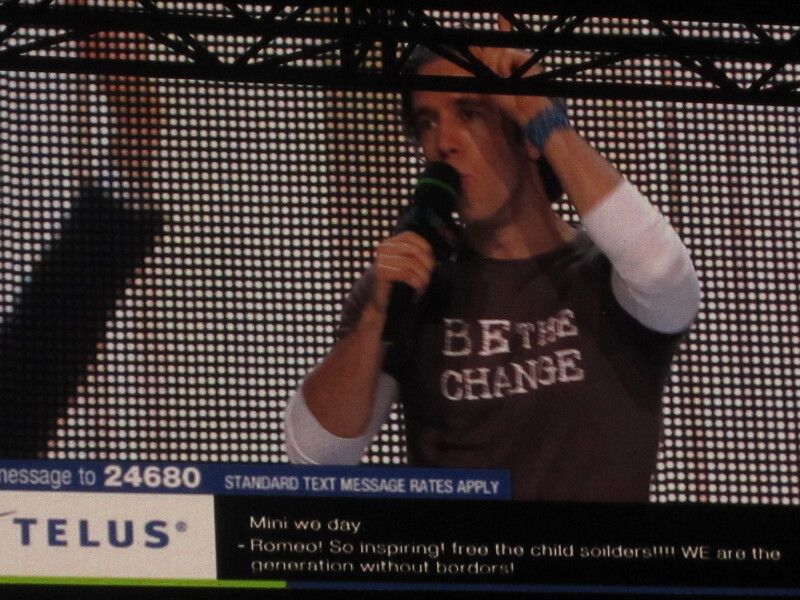 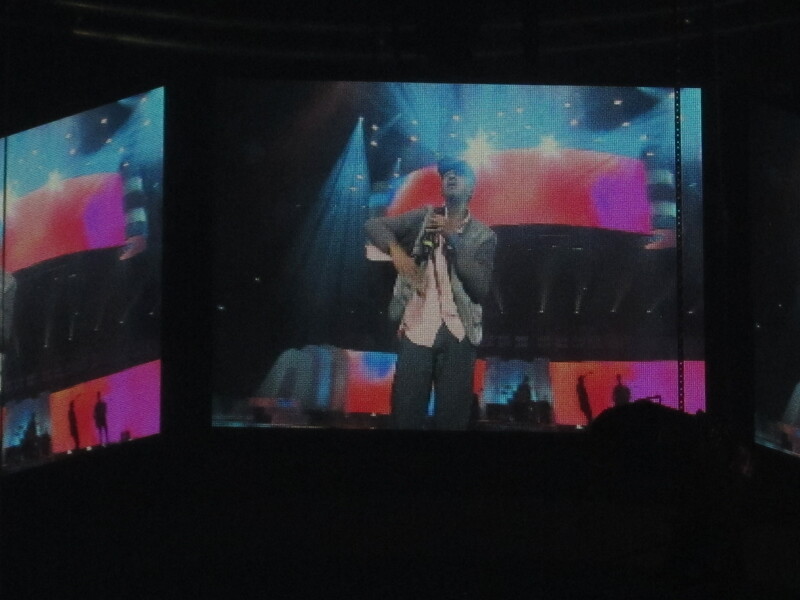 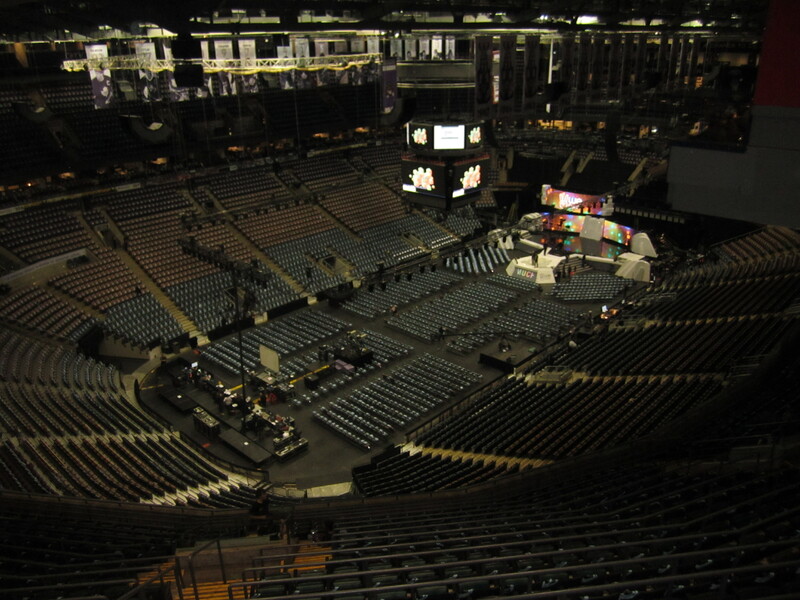 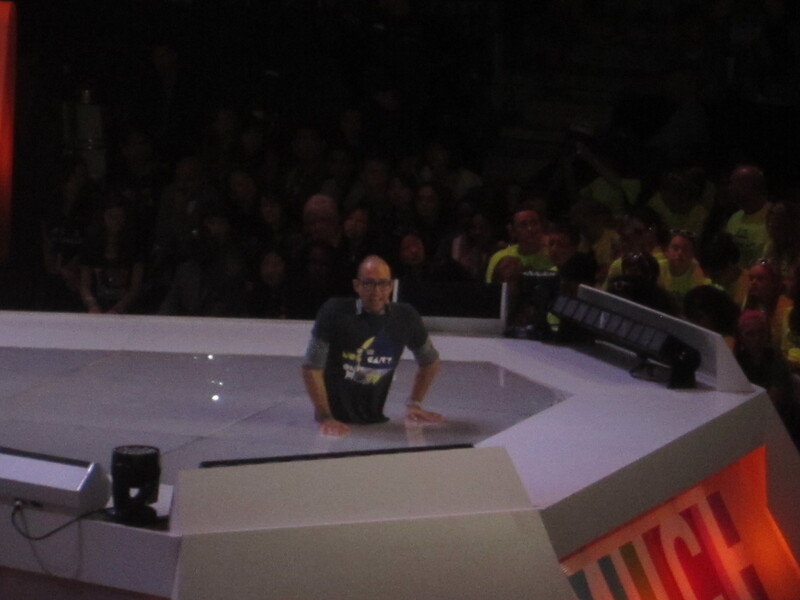 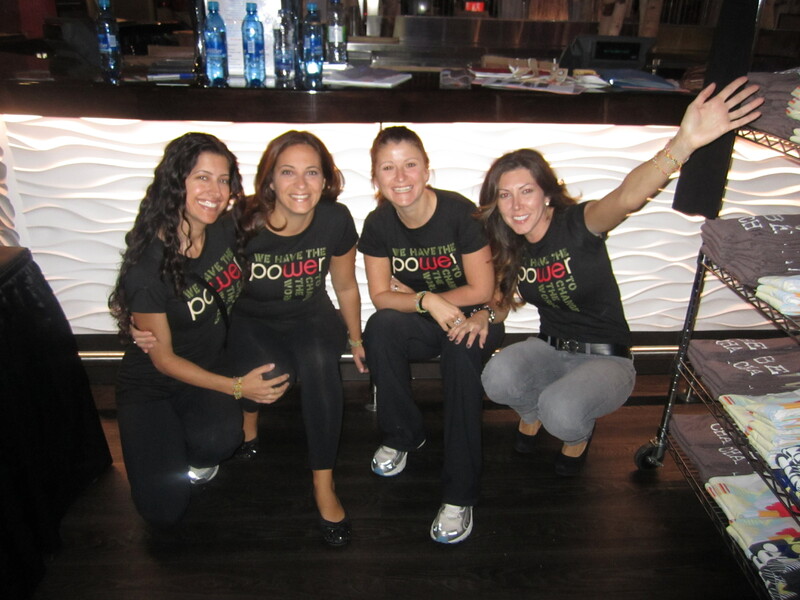 Some of our staff volunteered their time to help out at We Day Toronto on September 28th! 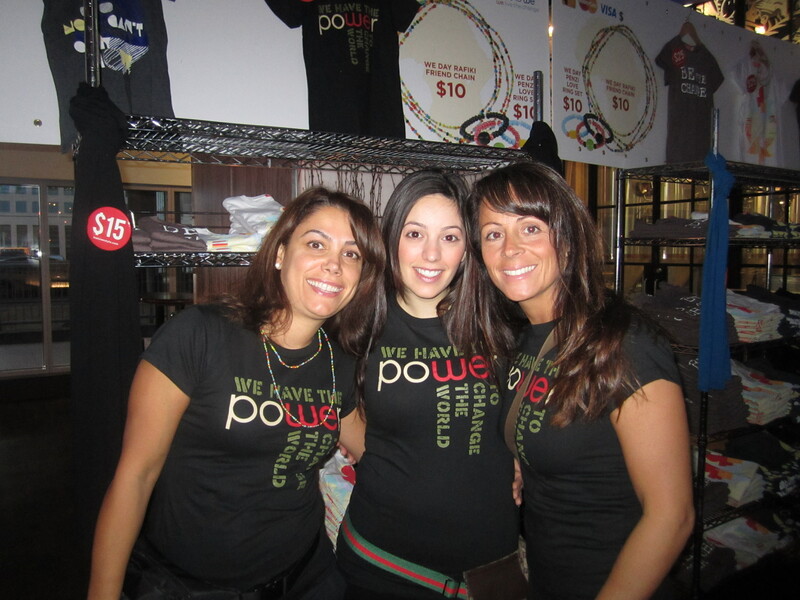 Click on the photos to see them all.